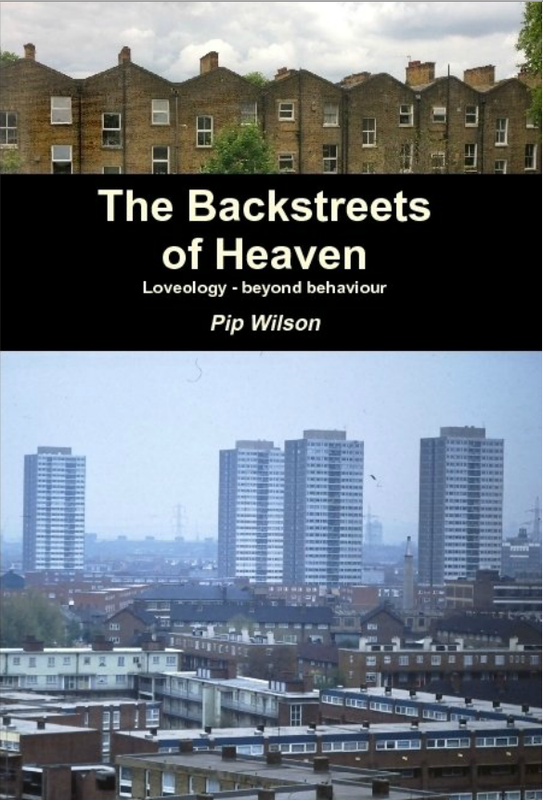 Pip Wilson bhp: Loveology full - one book describing, taking you into, the work I do with beautiful humans. HIRE ME? 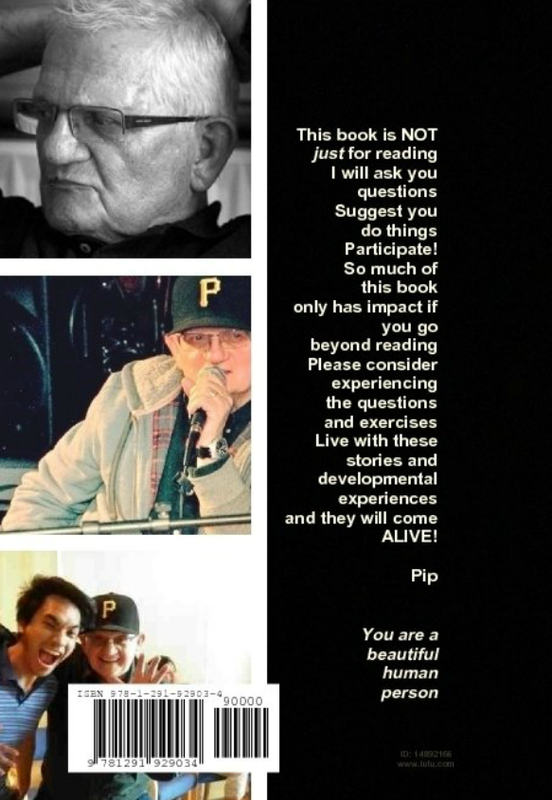 Loveology full - one book describing, taking you into, the work I do with beautiful humans. HIRE ME? it's NOT my LAST book.